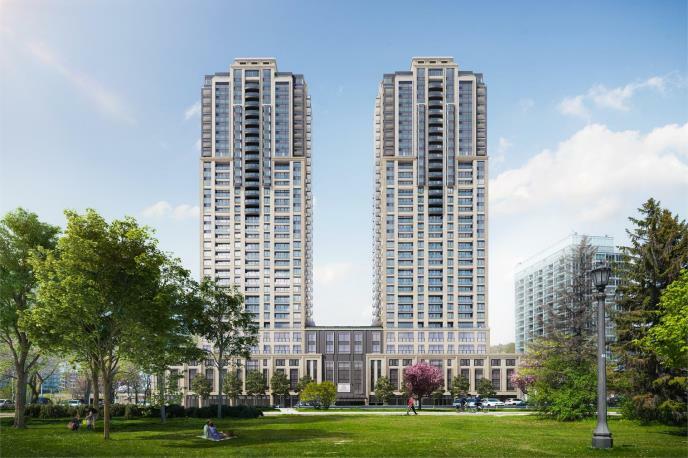 Mirabella Condos is a New Condo development by Diamante located at Windermere and Lake Shore W, Toronto. 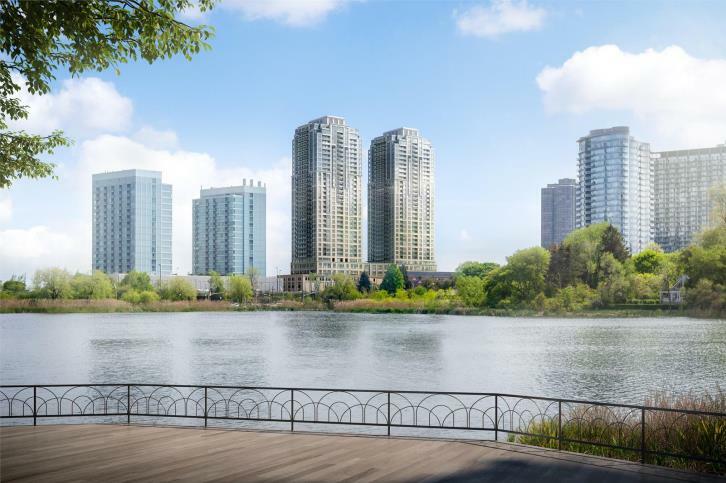 Live in luxury at Mirabella Condos along Lake Shore Blvd West. The incredible views won’t be the only thing that puts you in awe. 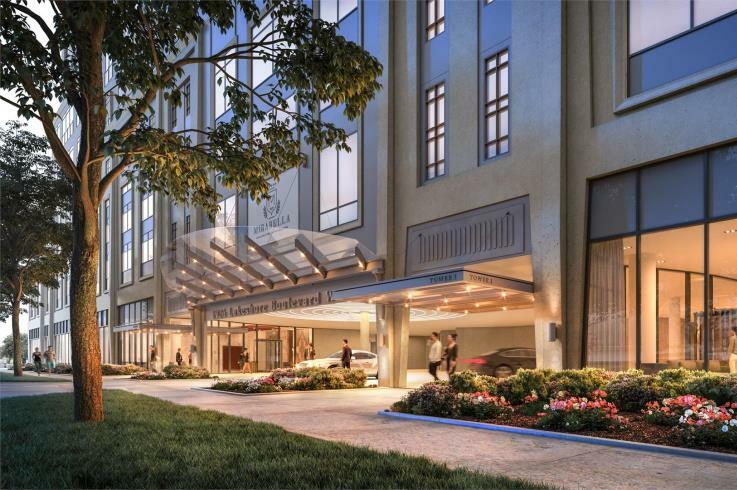 Mirabella Condos will have gorgeous suites and exclusive amenities perfect for your lifestyle. Diamante Development is continually creating projects with extraordinary details that reflect their marvelous locations. 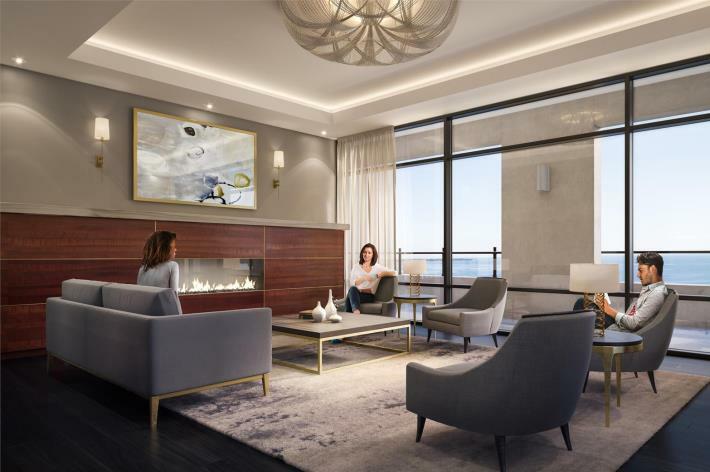 Mirabella Condos won’t have anything less than perfection. 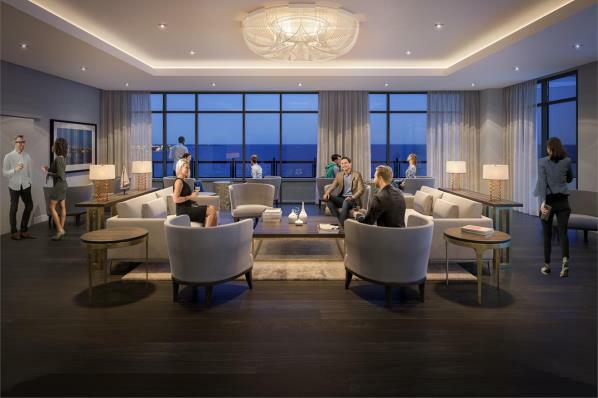 This Toronto Lake Shore Condo is sure to be a superior choice for all looking to have everlasting views of Lake Ontario. 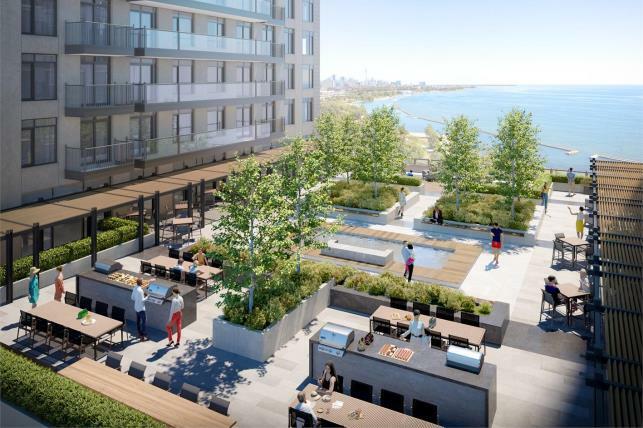 Living lakeside brings you unlimited views of the sun dancing against Lake Ontario. Enjoy nature along Sunnyside Boardwalk, the beach at Sir Casimir Gzowski Park, and time with your dog at Sir Casimir Gzowski Dog Park. High Park also brings you wonderful nature walks and the ever-popular Sakura Cherry Trees. 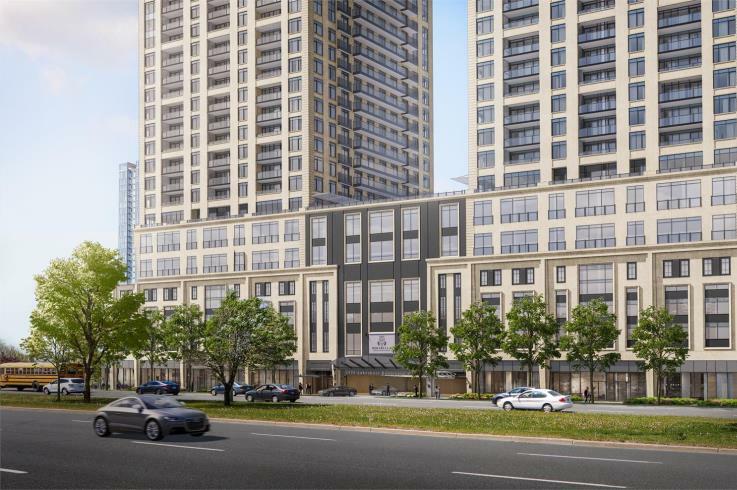 Easy access onto the Gardiner Expy brings you quickly into the Toronto Downtown Core. It also leads easily to the QEW and Hwy 427. On top of the beautiful lake and numerous parks, you can also enjoy the charming and quiet neighbourhood. Country Clubs and Boating Clubs are all along the Humber Bay Shores. Nearby shopping necessities include Sobeys, Pier21, and Pet Valu.